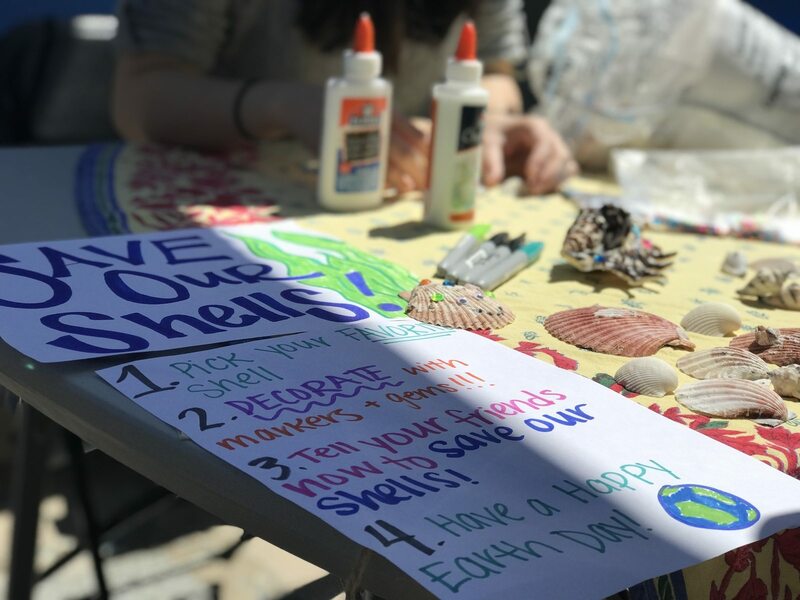 On Saturday April 21st, Turning the Tides had a successful outreach event at the Santa Monica Pier Aquarium for their Earth Day celebration. 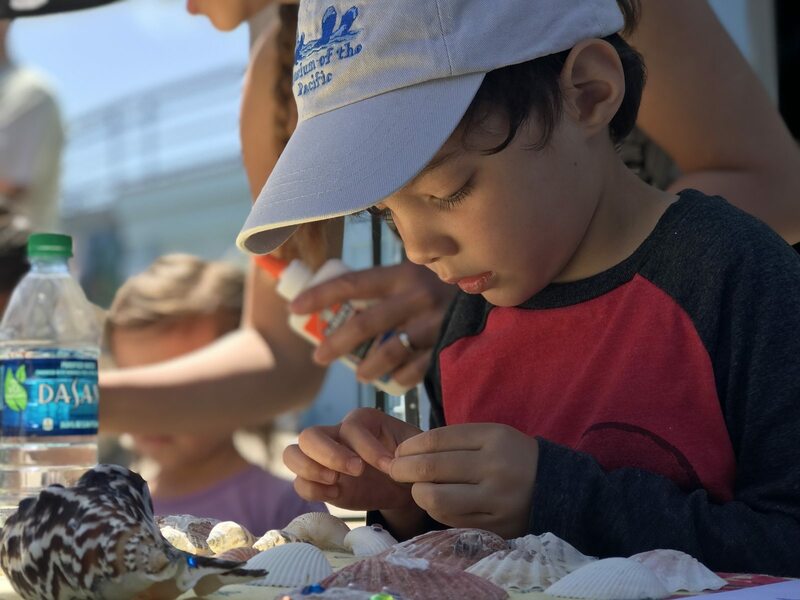 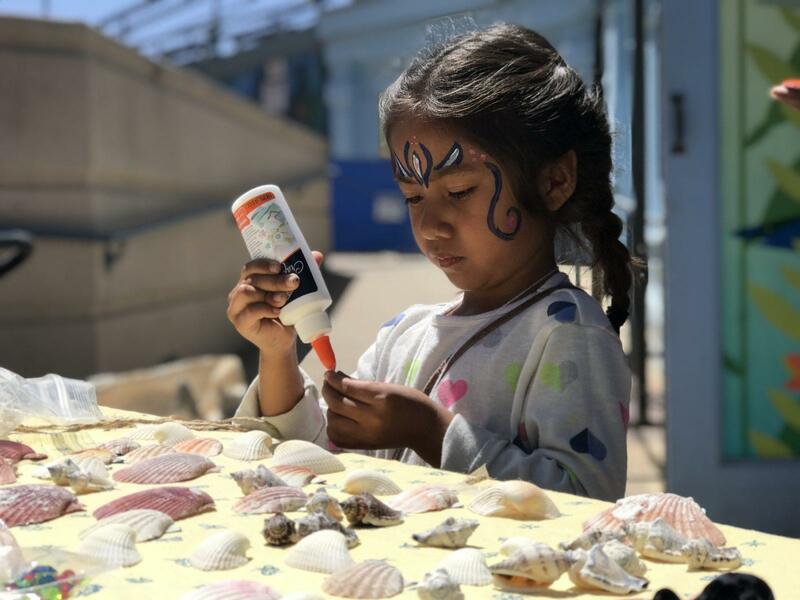 The team hosted a “Critter Crafting” activity, in which children had the opportunity to decorate their own seashell to take home, and a face painting event. 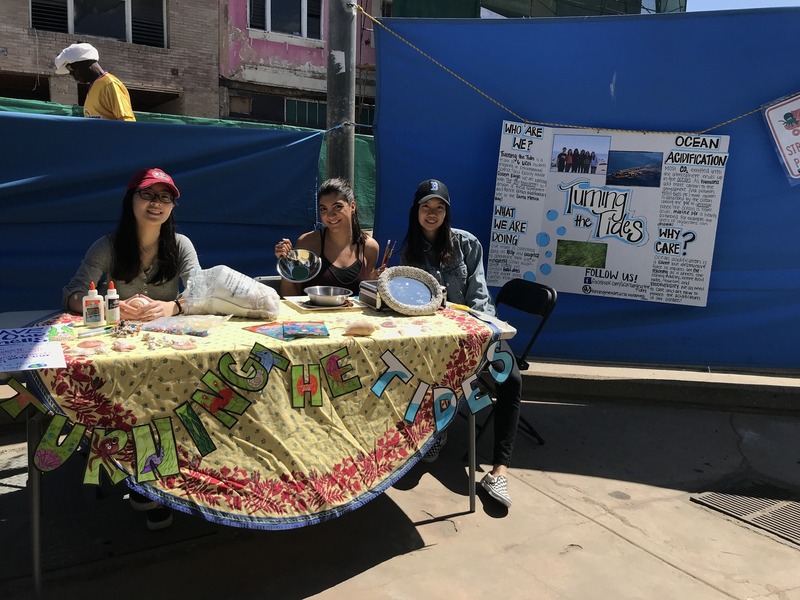 During these activities, team members taught children and their parents what ocean acidification is and how it related to the practicum project. 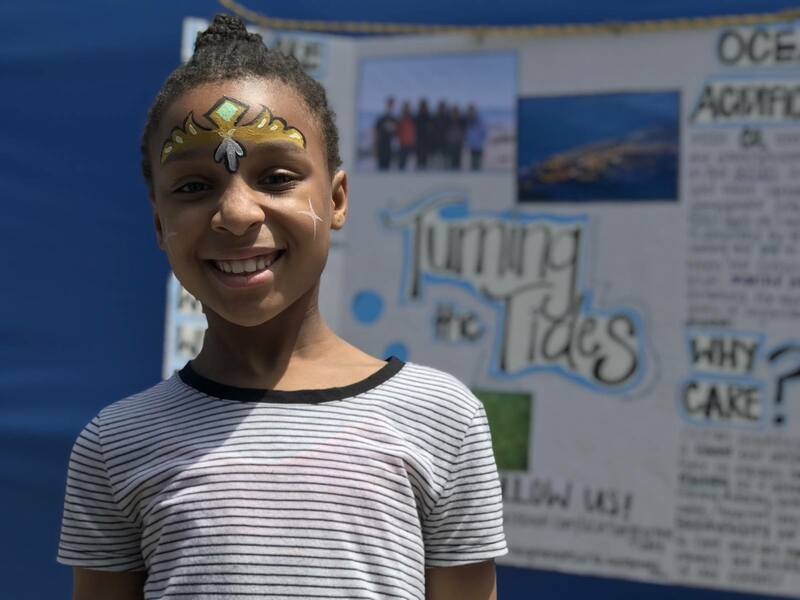 All the visitors were extremely enthusiastic and Turning the Tides was happy to share our project on a special day that commemorates the planet. 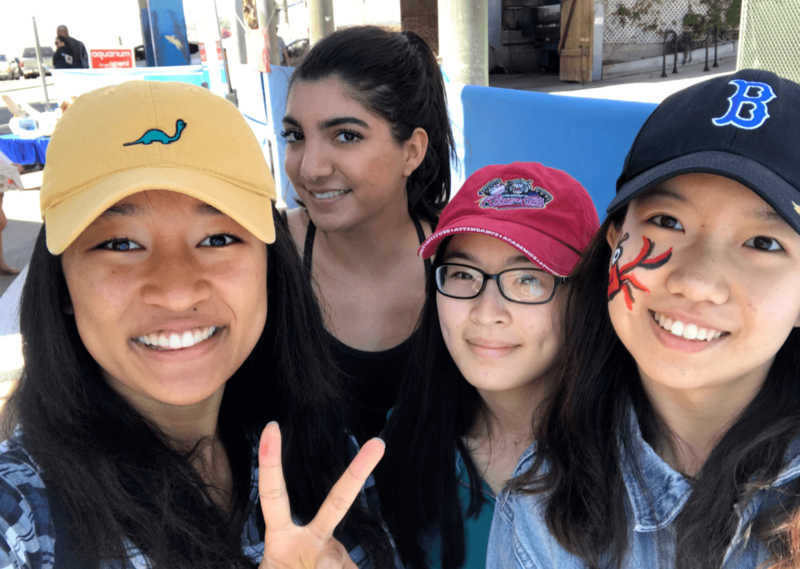 For more updates, check out the team’s blog here.